The New Mexico agency that regulates oil and natural gas development has a plan to start plugging more of the hundreds of abandoned wells located across the state. 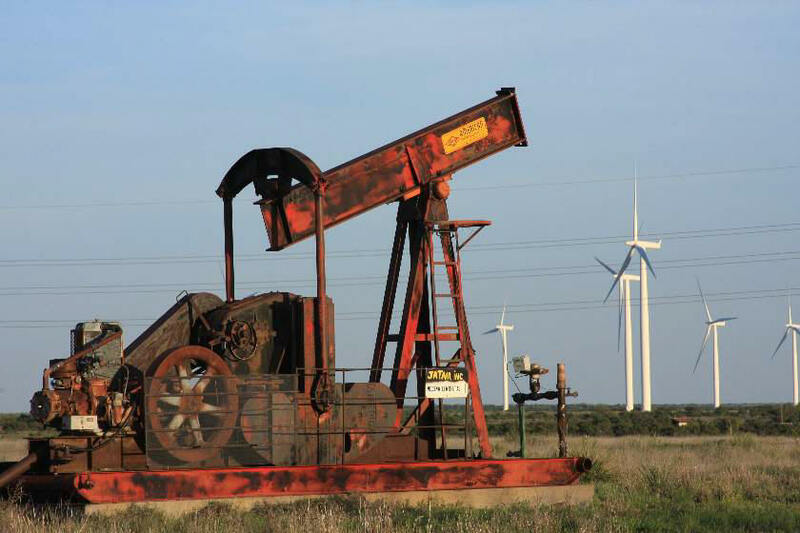 The state Oil Conservation Division is seeking to plug 41 wells on state land and 19 on private land during the current fiscal year. 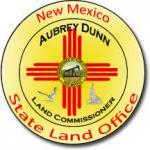 State Land Commissioner Aubrey Dunn challenged the division last month to form a plan that increases plugging the 600 wells he said are abandoned on state trust land. The remediation for an abandoned well and the reclamation of the land costs about $100,000 for each, he said. Many of the 600 wells are compliant, said Ken McQueen, secretary of the state Energy, Minerals and Natural Resources Department. The state allows some smaller wells to be temporarily abandoned when they become non-economically viable, McQueen said. The division notifies the well owner when a well stops producing for 15 months. If the operator becomes non-compliant, the division will negotiate an agreement to have the well plugged. If the operator ignores the agency, McQueen said legal proceedings will then begin. The state might then file a lawsuit against the operator, aiming to recoup the cost of plugging, said Allison Marks, the division’s deputy director. “We will go ahead and plug the wells, then we have the opportunity to pursue the operator in court,” Marks said.